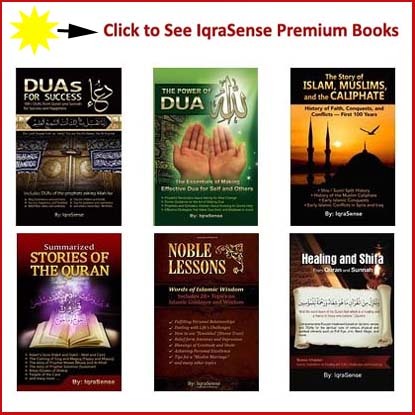 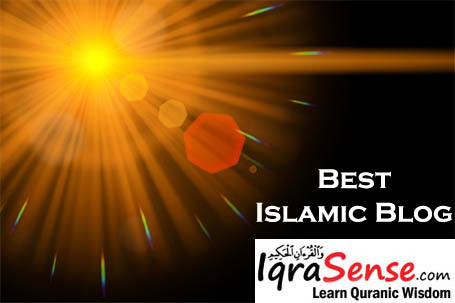 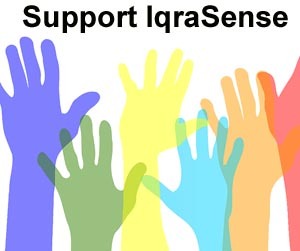 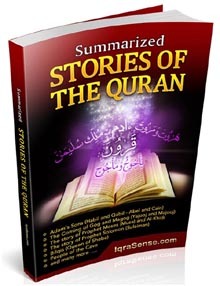 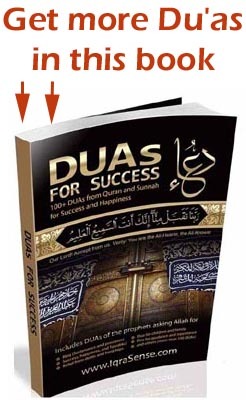 Here is a list of Islamic books and e-books that you can review and download in PDF format. 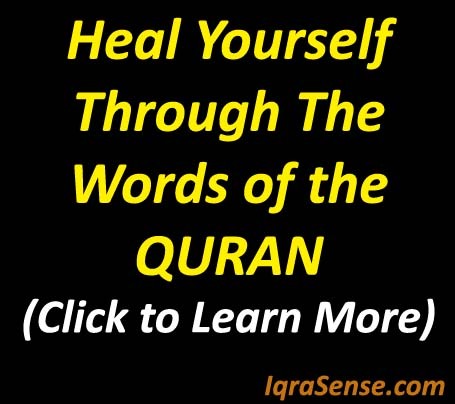 What is Islam and Quran? 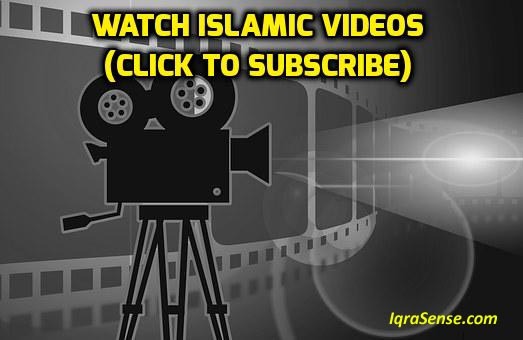 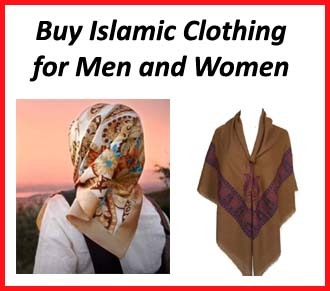 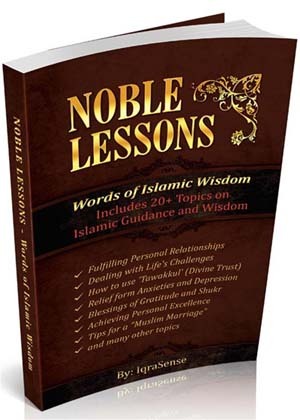 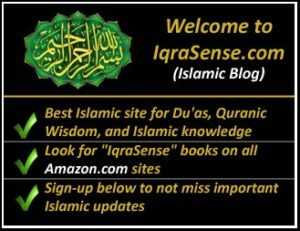 A complete guide on how to learn about Islam and its Teachings. 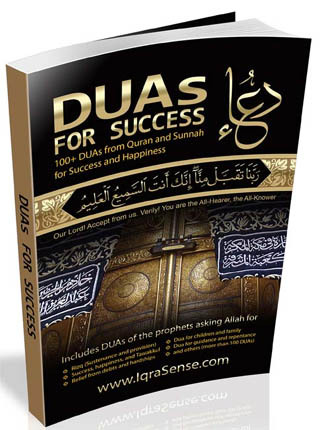 A book based on the Prophet (PBUH)’s miraculous journey to the skies above.